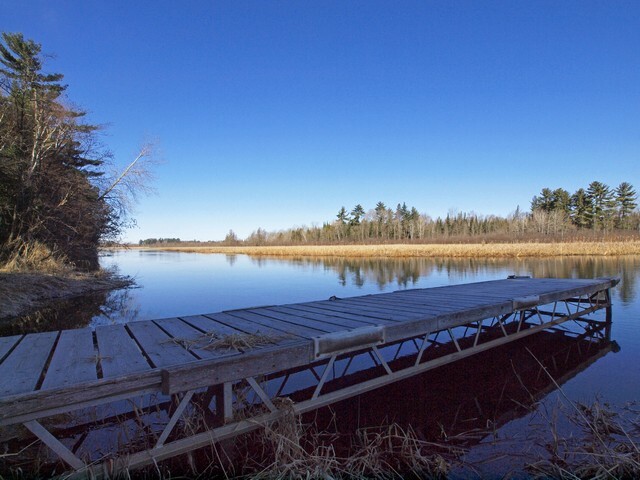 Although opportunities to own waterfront property on these rivers are relatively infrequent, I’ve occasionally had homes, cabins, or buildable land for sale on nearly all of them. If you’d like to learn more about riverfront opportunties, give me a call at 218-590-6634. Or, you can reach me at jeanhedren@edinarealty.com.